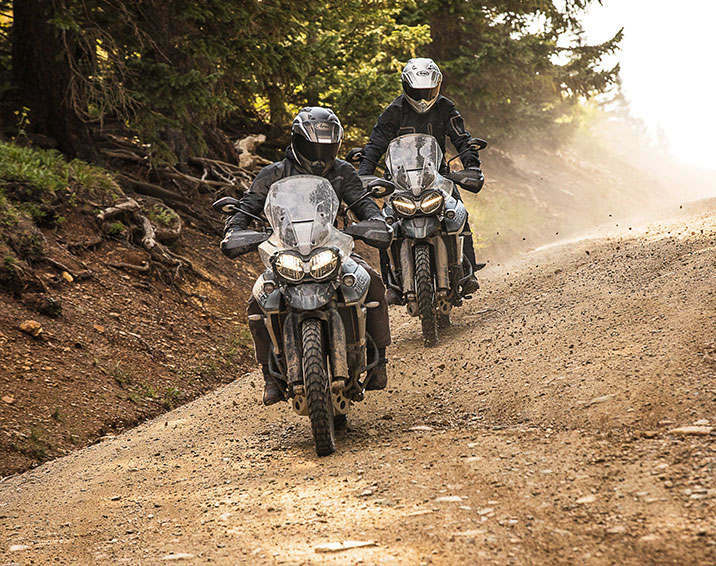 THE NEW TIGER 1200 AND 800 XC & XR FAMILIES ARE HERE. 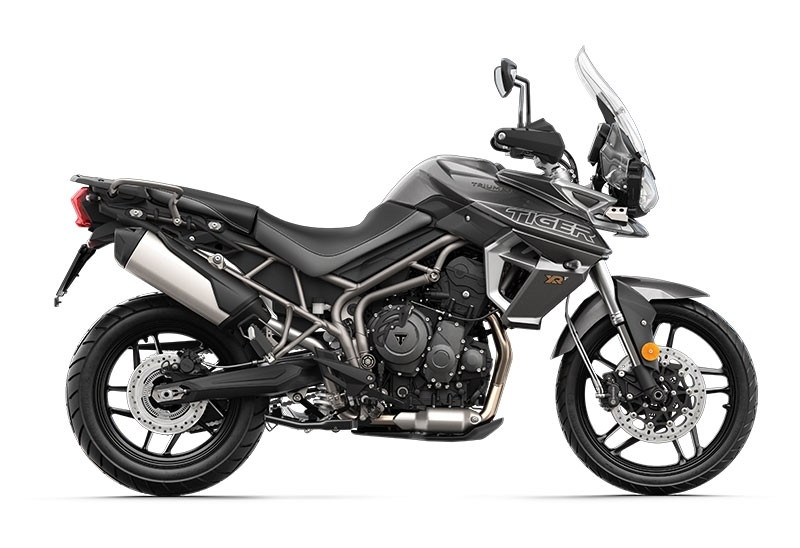 ALL BUILT TO BE BETTER IN ABSOLUTELY EVERY WAY. Available in two flavours – the off-road biased ‘XC’ and the road-orientated ‘XR’ – the new Tiger 1200s and Tiger 800s feature the highest ever level of state-of-the-art technology on a Tiger with full-colour TFT instruments, up to six riding modes (including Off-Road Pro on the XCs), all-LED lighting, illuminated switchgear and adjustable windscreens. 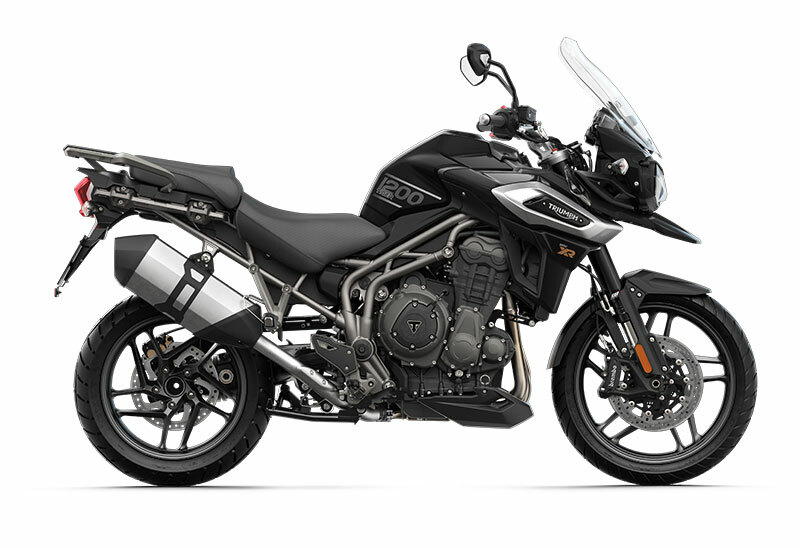 Both 1200 and 800 ranges also benefit from a significant engine upgrade for a more responsive Triple engine plus a host of chassis updates for enhanced rider ergonomics, increased capability and all-day comfort. THE TIGER 800 XC AND XR RANGE. 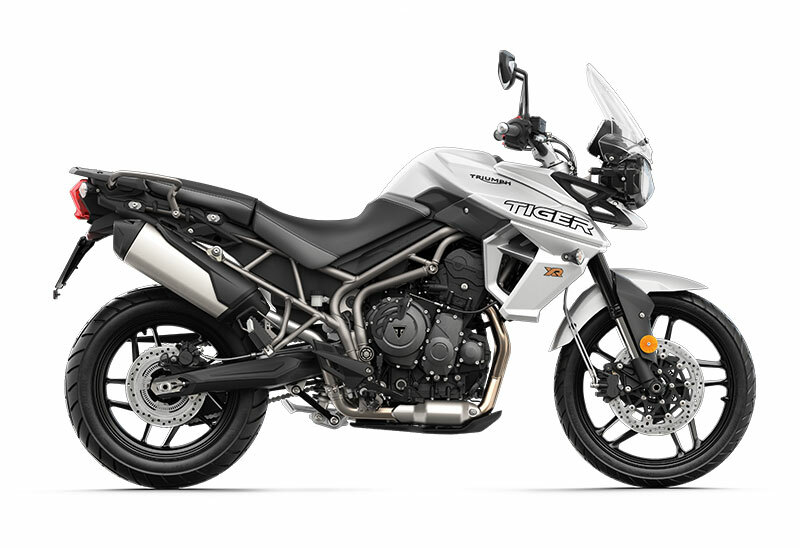 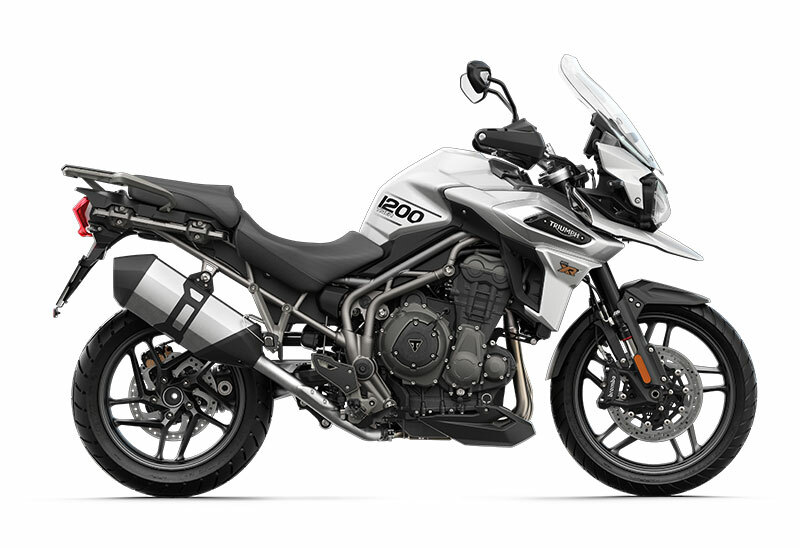 One of Triumph's best-loved motorcycles, the new Tiger 800 XC and XR family takes this celebrated range to a new level. 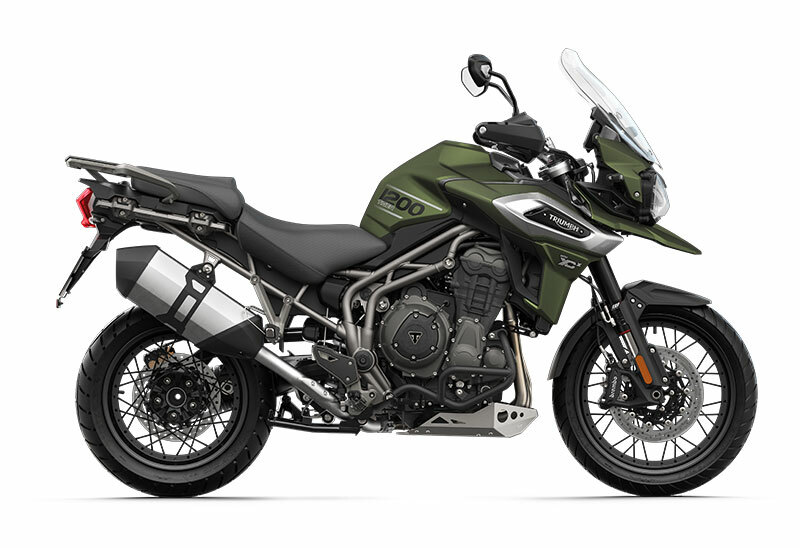 With 200 upgrades, including the highest ever level of state-of-the-art technology, enhanced rider ergonomics, more capability and a more responsive power delivery from the latest generation Triple engine, our Tigers are better in every way, off road and on. THE TIGER 1200 XC AND XR RANGE. 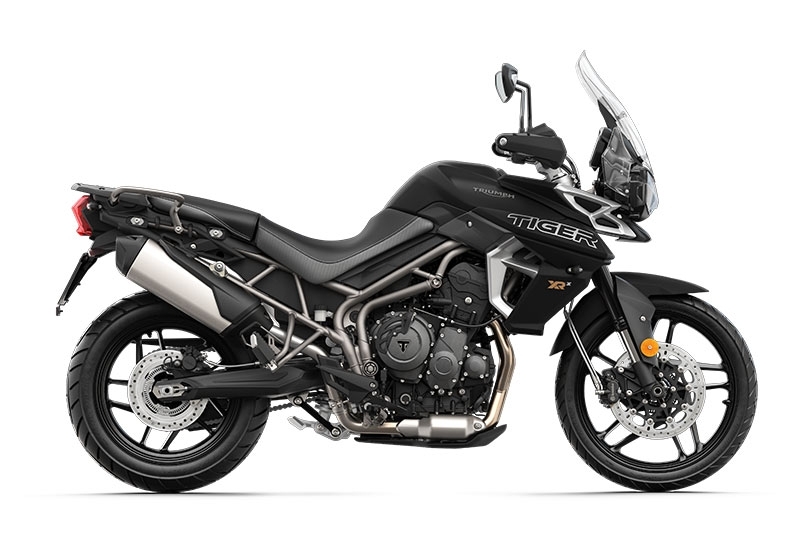 The new Tiger 1200 range is better in every way. 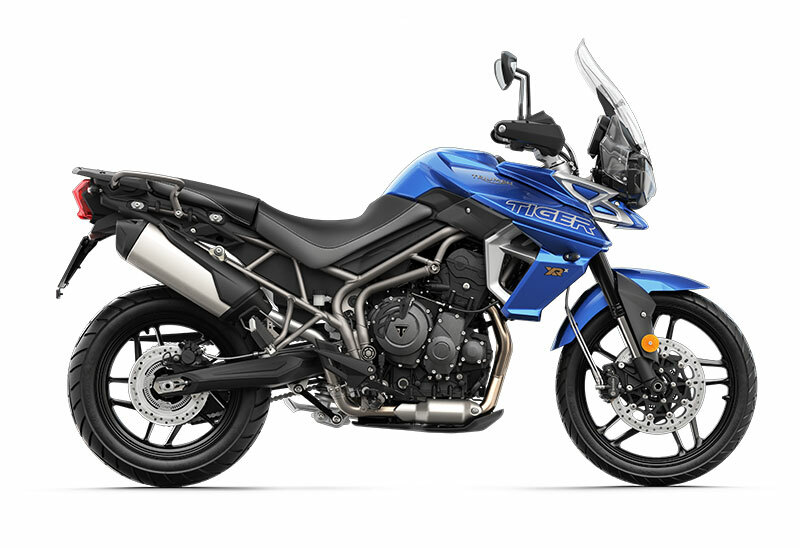 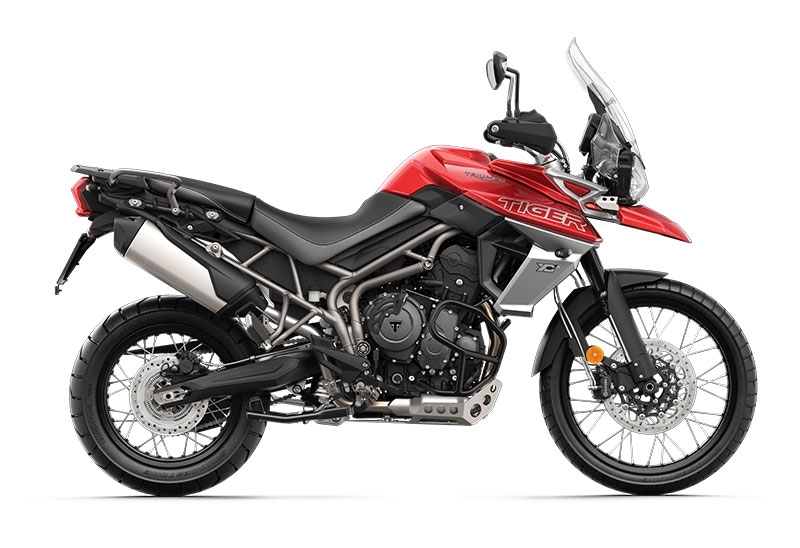 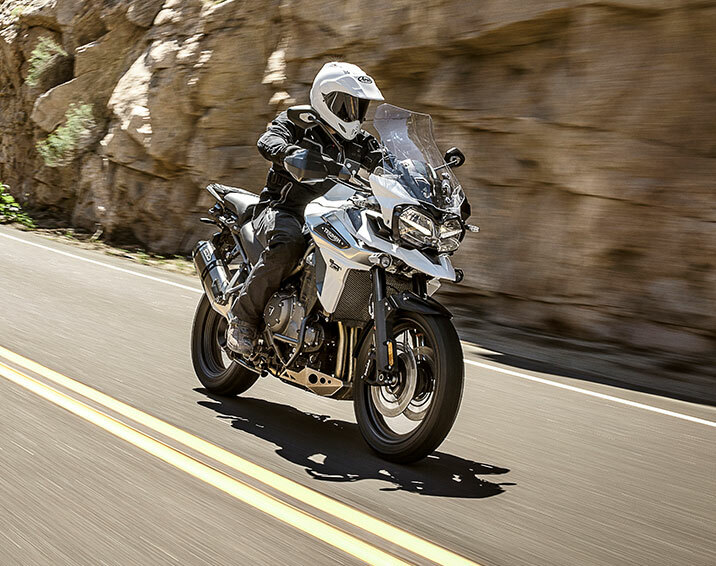 Significantly lighter, by up to 11kg, and with over 100 improvements including a major engine update, Triumph Shift-Assist, up to six riding modes (including the new 'Off-Road Pro'), adaptive cornering lighting, full-colour TFT instruments, LED-lighting, illuminated switchgear, keyless ignition, enhanced rider ergonomics and new premium styling, they’re all built for epic adventures.